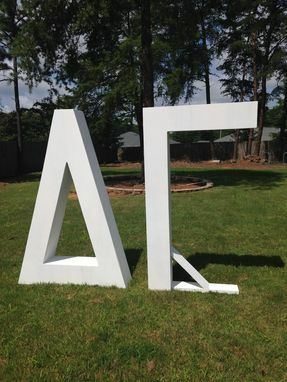 6ft Tall Sorority Yard Letters. Wood construction. Primed and ready for paint.